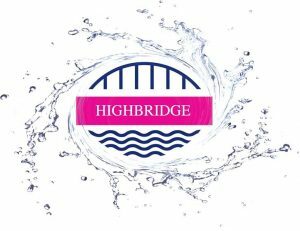 Concerts as refreshing as cool water from a mountain spring! 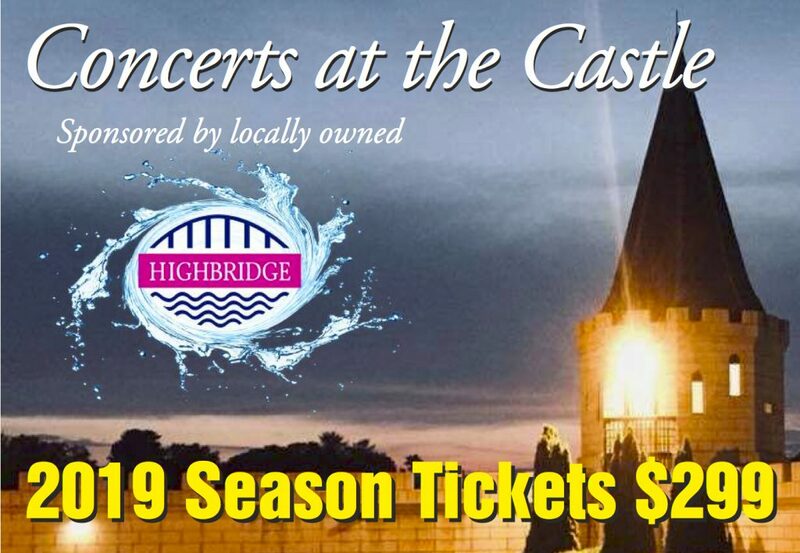 CONCERTS AT THE CASTLE will happen … RAIN OR SHINE! TICKETS are just $35 each. Dinner at the Castle available the night of the concert. 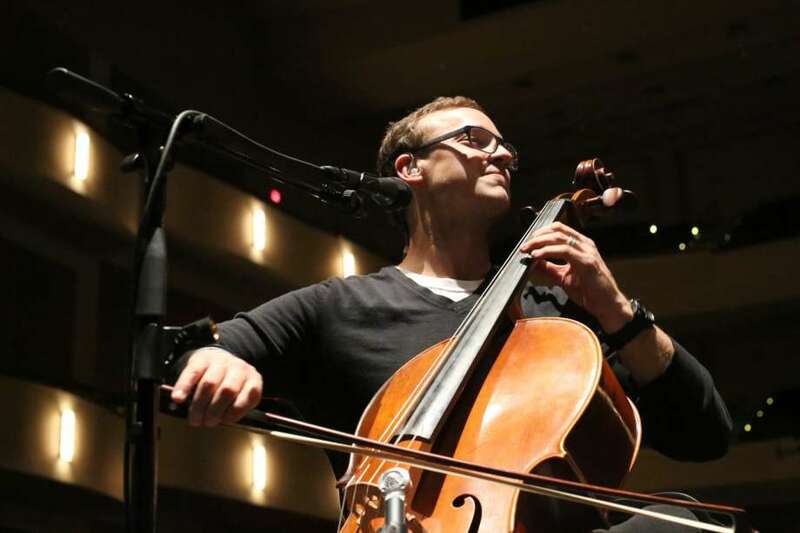 Ben Sollee, truly Kentucky bred and Kentucky proud, has virtually reintroduced and re-energized the cello since his early beginning as the house cellist for the WoodSongs Old-Time Radio Hour. He has since toured world-wide with Otis Taylor, Abigail Washburn and Bela Fleck as a member of the Sparrow Quartet as well as his own albums and composition releases. Kentucky Native includes violinist Julian Pinelli, banjo master Bennett Sullivan and Jordon Ellis on percussion. One of the most energetic and popular bluegrass bands in the nation, The Grascals, including Terry Eldredge on guitar and Kristin Scott Benson on banjo, have performed on the Grand Ole Opry and stages and festivals across America. 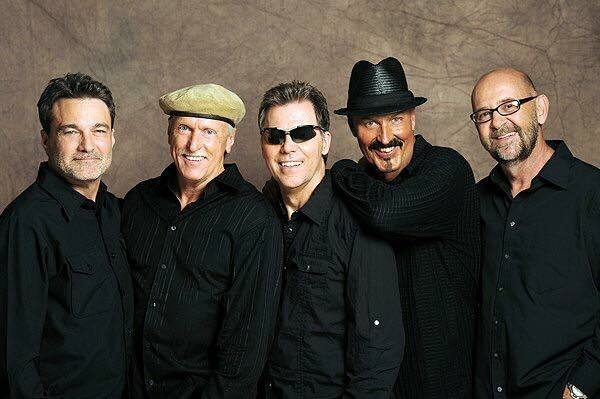 One of the most entertaining bands in bluegrass … Brilliant, funny, Grand Ole Opry performers as seen often on the Marty Stuart Show on RFD-TV, Leroy performs in the long shadow of Uncle Dave Macon, String Bean and Grandpa Jones. One of the best in Bluegrass Music! The band has garnered over 60 NATIONAL AWARDS AND NOMINATIONS and has won an unprecedented 24 major awards including 2018 bluegrass BAND OF THE YEAR. Alison made her name as a virtuosic instrumentalist and as an accomplished composer that earned plenty of comparisons to Béla Fleck and David Grisman. Brown began playing the banjo before reaching her teens, winning numerous contests and performing at the Grand Ole Opry. 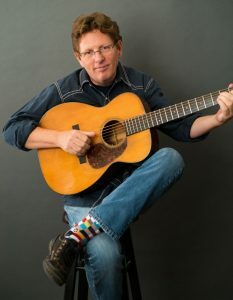 Rob Ickes is an instrumental giant, founding member of BLUEHIGHWAY and being awarded the prestigious DOBRO PLAYER OF THE YEAR from the IBMA over 15 times. Trey is a powerful guitarist and songwriter. Together they present a musical and often volcanic display of musicianship in one ofthe most talked about concerts of the year. 2019 GRAMMY AWARD WINNERS! Among the most awarded musicians in the world of bluegrass, the band is composed of brothers Ronnie McCoury and Rob McCoury, plus Alan Bartram, Jason Carter, and Cody Kilby, and was formed out of the Del McCoury Band. Jason Carter is a 5-time IBMA Fiddle Player of the Year, Ronnie is an 8-time Mandolin Player of the Year. The popular Ohio-based husband-and-wife team of Linford Detweiler and Karin Bergquist have toured and recorded in many variations. They have shared the stage with Bob Dylan, John Prine, Adrian Belew, Ani DiFranco, My Morning Jacket, Hem, and Cowboy Junkies. Multi-instrumentalist, multi-award winner, one of the spearheads of contemporary bluegrass. and co-founder and lead vocalist of the legendary band Hot Rize. One of the best of the BEST! Some dates subject to change. Concerts will be on the roof or on the Castle grounds. Thank you PNC Bank for supporting Highbridge Spring Water, the Castle Concerts and the stations of LM Communications!